The best parties always have great catering, and so do Christmas Parties. 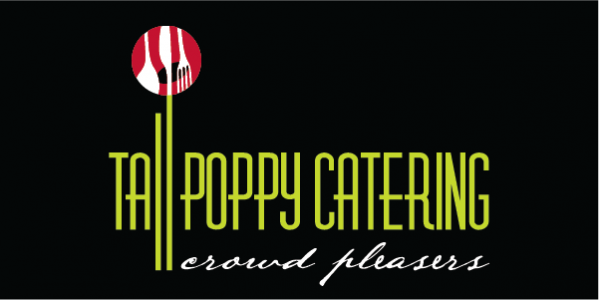 No matter how well you plan nothing deserves as much attention as your catering options and Tall Poppy Catering are here to help you . We are taking bookings for Christmas Parties for 2017. It’s never too late to book. We are offer three standard menus but can also cater to your needs including a budget based flat-pack food drop, a wait service at a venue of your choice including offices and retreats, or we can provide onsite catering with our mobil catering van at venues that do not have kitchen facilities. Whatever your Christmas needs, we have catering solutions and services to suit everyone. Start your Christmas planning now and book Tall Poppy catering today to eliminate last minute stress.